We’re back for the event at the heart of energy and marine; Offshore Energy. On 13 and 14 October 2015, Atlas Professionals will be attending Offshore Energy at stand 11.093A in Hall 11 where we invite you to come and meet our team to discuss talking points in the industry, our personnel services and what Atlas Professionals could do for you. This year we have some events of our own happening at our stand. At our interactive station, you’ll be able to discover Atlas’ current projects in energy and marine around the world through our interactive map. 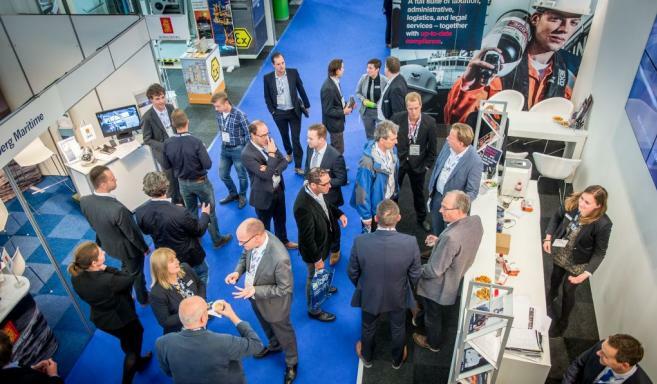 On Tuesday 13 October at 16:00, we will held a Reception at our stand 11.093A (Hall 11). Visit our stand and meet our team, enjoy some drink and good food, and catch up on our personnel services and the latest industry news. 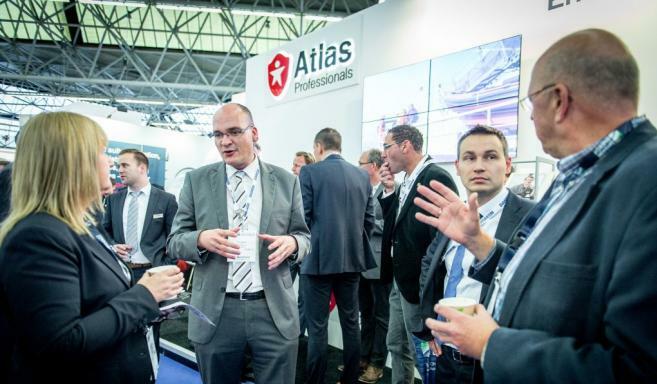 Visit Atlas Professionals on Offshore Energy on 13 &14 October 2015 at the RAI in Amsterdam, The Netherlands. The exhibition is free to attend. Click here to register to ensure that you are kept up-to-date with all developments of the event. See you at Offshore Energy!